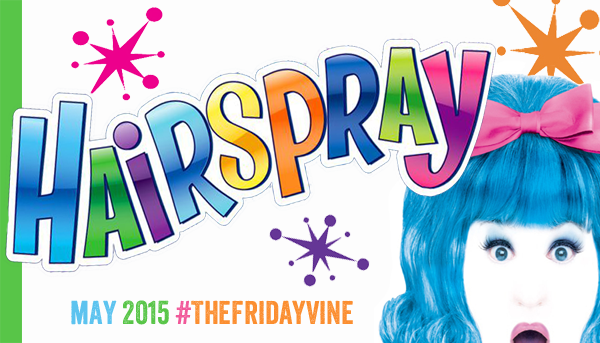 Win tickets to see Hairspray at The Muny in the May edition of The Friday Vine. 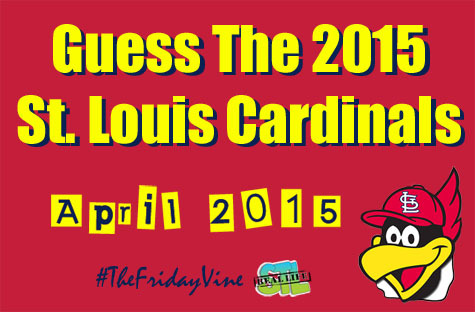 Can you guess the 2015 St. Louis Cardinals player? 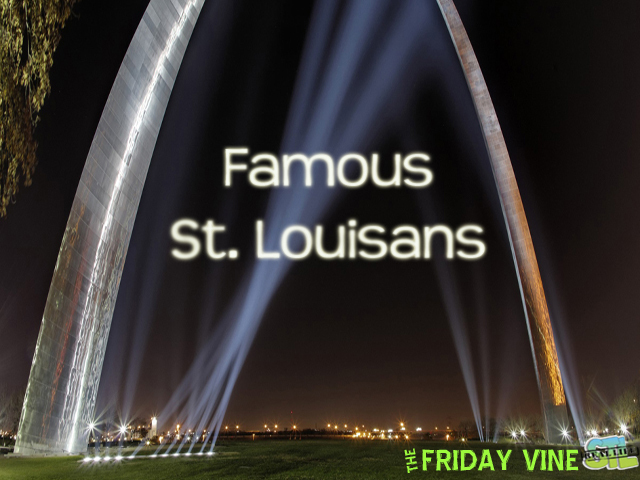 Enter your answer each week for a chance to see the Cardinals play at Busch Stadium on May 26. 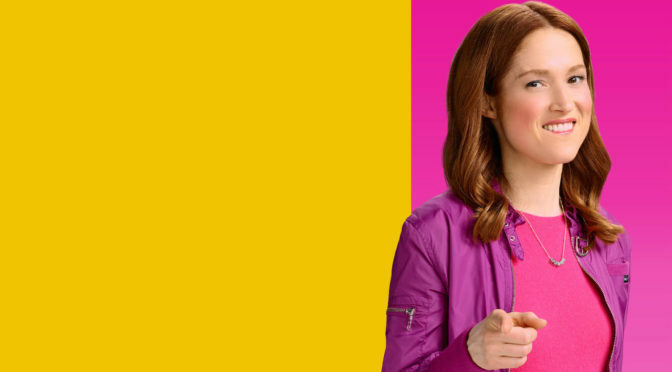 Guess the Christmas Classic and you could win tickets to see A Christmas Story, The Musical at The Fabulous Fox. 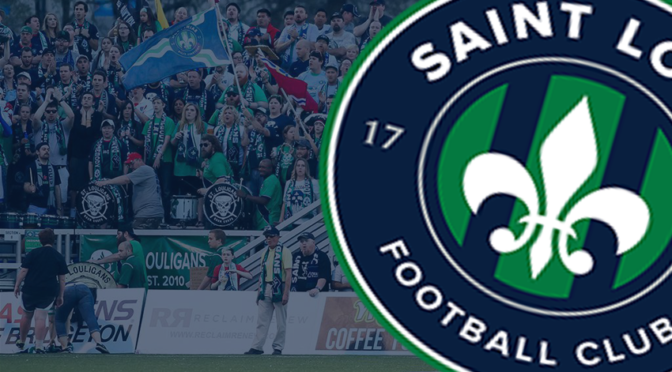 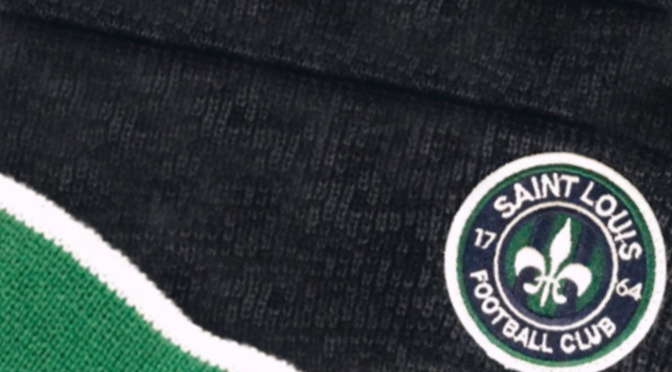 It’s Week 4 of The Friday Vine. 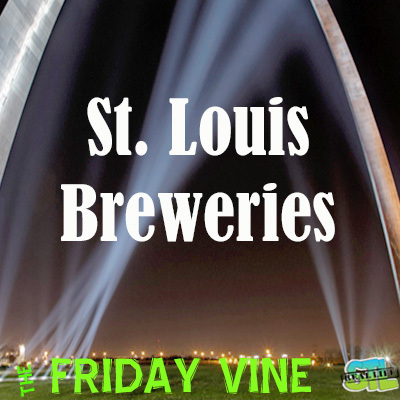 Guess the local St. Louis brewery to be entered to win two VIP Experience tickets to the 2014 St. Louis Brewers Heritage Festival. 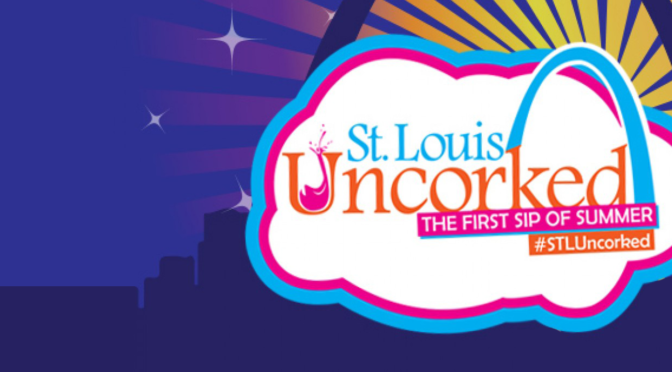 Congratulations to the winner of two tickets to the Mardi Gras Wine, Beer and Whiskey Taste on February 14th in Soulard.